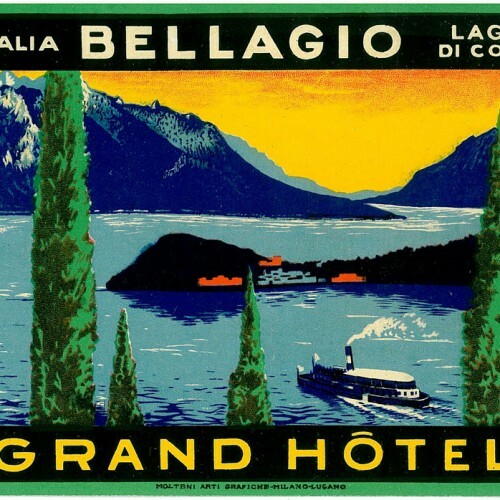 Italy has always been known as “il Belpaese", the Beautiful Country. Maybe it's the unique beautiful works of art, the breathtaking landscapes, the climate and also the tourist destinations, among the most exclusive of the five continents. Thus far, we can speak of a "common place", a legacy of not so distant past when VIPs and reporters from all over the world hailed our peninsula, idealising it as a heaven on earth. For years, the magazine Traveler, published by the prestigious Condé Nast publishing house (since 1987) has scanned the whole of Italy in search of the most luxurious, particular and characteristic destinations. 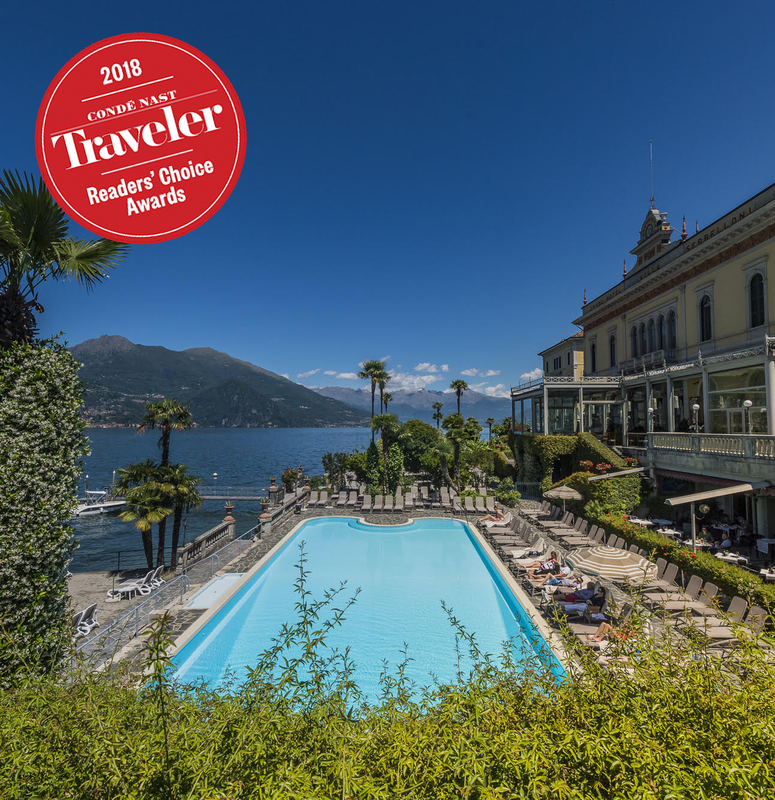 Every year, the readers too, lovers of luxury travel, are asked to choose their own favourite destination with the Readers' Choice Awards Italia. The 95 rooms and suites are all finely fitted out with period furniture, and there is a swimming pool and spa open to all guests. There are two restaurants: “La Goletta” which has always prided itself on offering traditional regional menus and the “Mistral” awarded a Michelin Guide star and run by thechef Ettore Bocchia, a passionate devotee of Mediterranean cuisine and a forerunner of new solutions of gastronomic excellence. The staff are always attentive and prepared to respond to the needs of their guests. An ensemble masterfully conducted by the Bucher family who this year have once again proudly led the Grand Hotel Villa Serbelloni to appear among the top 20 of the most beautiful Italian hotels, voted by readers with a satisfaction rating of over 91%. Professionalism, love and dedication to their guests have made The Grand Hotel Villa Serbelloni one of the best places to stay in Italy. Wonderful news for the hotel in the year it celebrates the centenary of the Bucher family's management. An even stronger spur to make Villa Serbelloni the best hotel in the world.